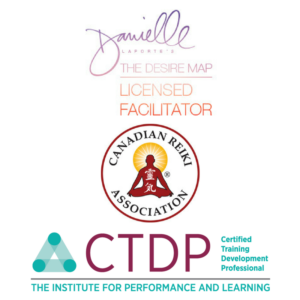 Are you curious about The Desire Map? I’d like to offer you a gift. Based on the best-selling book The Desire Map by Danielle LaPorte. Are you ready to come on this journey with me? Your only commitment is to yourself – you have to do the work. You decide on what you want. So you make a plan to get it. To-do lists. Objectives. Goals. Worksheets. You’re not chasing the goal, you’re chasing a feeling you hope the goal will give you. So what if you first get clear on how you actually want to feel in your life, and then set your intentions? 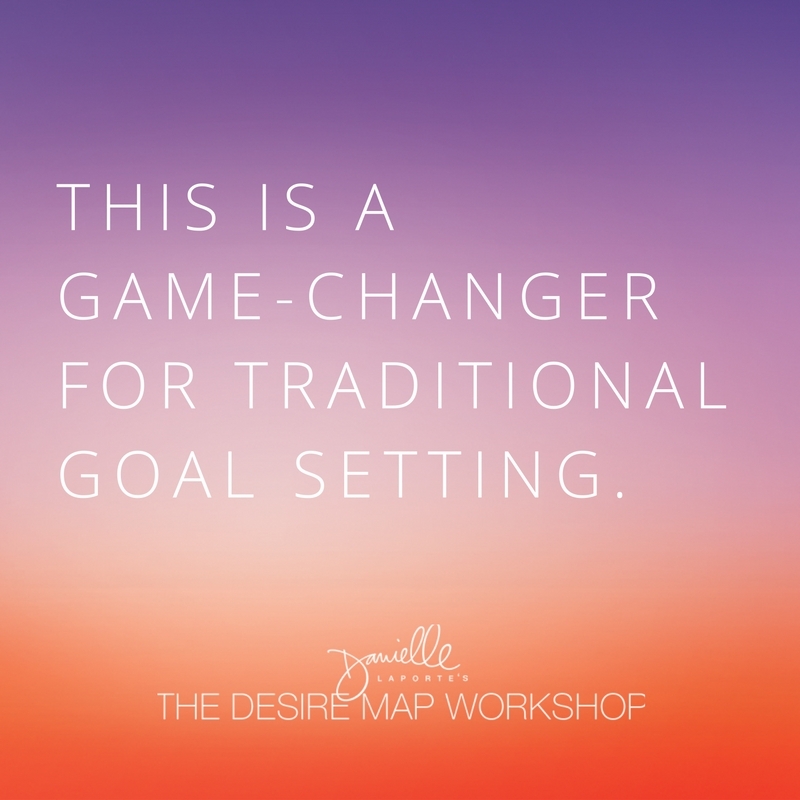 Introduction to The Desire Map is a five-day digital exploration in identifying your deepest desires. It’s the first part of the Desire Mapping process. Knowing how you want to feel is the most potent form of clarity you can have. Generating those feelings is the most powerful thing you can do with your life. Daily exercises sent to you for tuning into your inner desires. You’re ready, sign up below. Want to join me for a retreat? Check out my calendar here.